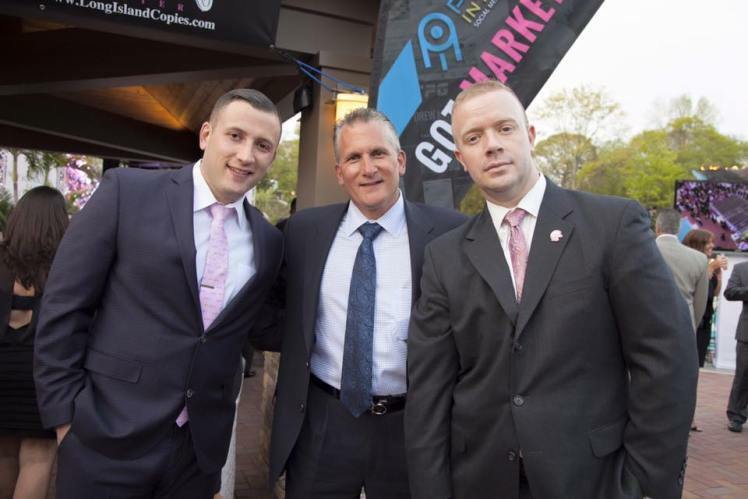 This Monday May 9th we attended the annual Pink Tie Gala event. The Crest Hollow Country Club in Woodbury, NY played host to this year’s gala. It was truly an incredible event. There were over 2500 professionals in attendance, as well as numerous local sports heroes. Consequently, the event featured numerous auctions and opportunities to purchase memorabilia. As a result, it was a great place to raise money for charity. The proceeds raised from the event will benefit the Don Monti Memorial Research Foundation. Billy Joel cover band “Big Shot” rocked and rolled all night long to the delight of the crowd. I am honored to be a member of such a fantastic organization like pink tie, and I know my father Lou is as well. 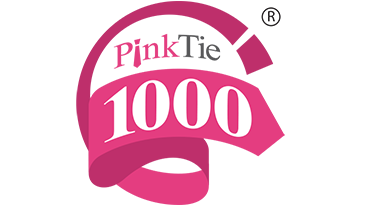 The pink tie 1000’s mission is to create a networking community of 1000 professionals that contribute 100$ per quarter for membership. As a result, $100,000 is generated per quarter to be donated. Then, these proceeds are contributed in their entirety to charity. Here is a quick picture from the festivities.